Please join me as we continue our Irvine Food Tour, showcasing and sharing our wonderful cultural diversity in Irvine as expressed in scores of amazing local restaurants and markets featuring cuisines as diverse as Irvine’s population. Irvine is home to scores of remarkable locally-owned restaurants featuring cuisine as diverse as Irvine’s population. But many people who live in Irvine are not aware of the great restaurants we have, or perhaps they’re a little uncertain about trying food they perhaps have not eaten before. That is why I created the Irvine Food Tour, where we visit a local restaurant and the owner or chef selects the menu and explains the food as it is brought to us. The Irvine Food Tour is also a great way to support local businesses and to connect local business owners with the community. 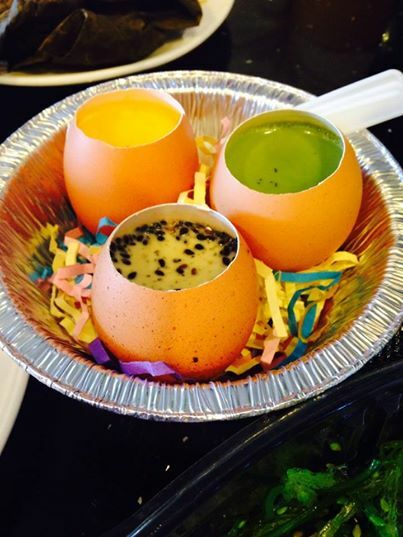 Our next Irvine Food Tour Destination is Phans 55, a Vietnamese Bistro and Bar. As the home of more than 200,000 people of Vietnamese heritage, Orange County has hundreds of restaurants specializing in Vietnamese cuisine. 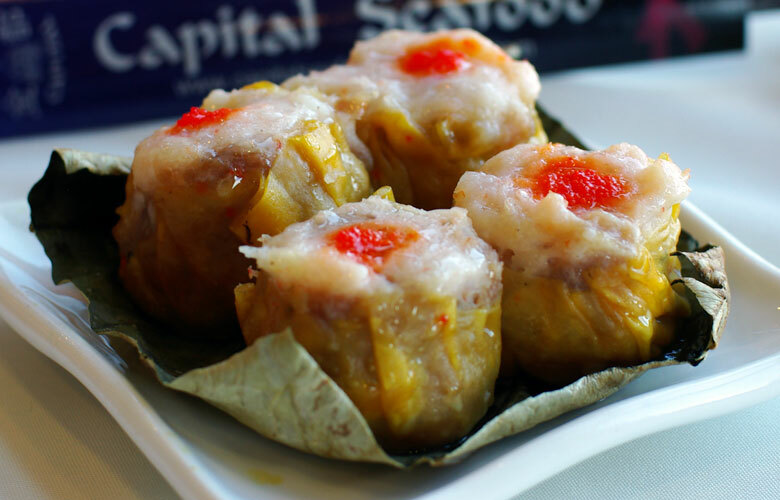 You can find restaurants featuring traditional dishes from every region and city in Vietnam. Irvine’s Phans 55, a family owned and operated restaurant, takes a slightly different approach: Vietnamese cuisine with a modern flare. The menu is built around the healthy, fresh, distinctive cuisine of Vietnam, as beautiful as it is delicious. Our hosts and guides will be owners Tom and Susie Phan, who bring to Phans 55’s wonderful cuisine many years of technique and training passed on from generation to generation. As always they’ll be great food and great conversation! There are vegetarian and kid-friendly options. Each diner will purchase their own items from the menu. When: Monday, April 4, 2016, at 6:00 p.m. Seating is limited, so please reserve your spot as soon as possible by calling me at 949-683-8855 or emailing me at melissa@melissafoxlaw.com. The Irvine Food Tour with Commissioner Melissa Fox Returns! Join Us for a Spectacular Persian Dinner at House of Kabob! Food is an expression of culture and a central focus of family life. Here in Irvine, our cultural diversity is expressed in many forms, including restaurants. I would like to share my love of Irvine’s many cultures and cuisines with you. That’s why I’ve launched the Irvine Food Tour with Commissioner Melissa Fox. Please join us as we continue our Irvine Food Tour, showcasing and sharing our wonderful cultural diversity in Irvine as expressed in scores of amazing local restaurants and markets featuring cuisines as diverse as Irvine’s population! Our next Irvine Food Tour destination is House of Kabob on Monday, February 8 at 6:00 p.m., for a spectacular dinner of Persian food. House of Kabob is an award-winning restaurant that offers a casual yet refined dining experience through a meticulous fusion of flavorful food, pleasant ambience, and congenial hospitality. The restaurant’s goal is to provide authentic Persian/Mediterranean cuisine coupled with impeccable service. Every dish is prepared fresh daily with only the finest ingredients. Our expert host will be owner Jozef Besharati, who has more than 30 years of experience in culinary creations, event planning, and hotel management. Mr. Besharati’s experience first began when he attended Le Vieux Bois in Geneva, Switzerland, which is known to be one of the top culinary schools in Europe. After six rigorous years of training, he proceeded to work at Geneva’s acclaimed AAA Five Star Hotel du Rhone. After nearly 10 years of advancing his knowledge of management and culinary expertise where he worked under some of the most well-known chefs in Europe, Mr. Besharati moved to Irvine, California, where he spent the next 15 years working as the Catering and Banquet Manager at the AAA Five Star Le Meridian Hotel and later the AAA Five Star Sutton Place Hotel. 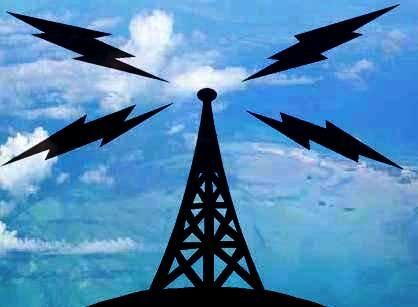 When: Monday, February 8, 2016, at 6:00 p.m. Protected bike lanes are standard practice in the Netherlands, where 27 percent of all trips throughout the country are made on bicycles. That’s because more women, kids and seniors along with out-of-shape, inexperienced riders feel comfortable biking on the streets. Dutch bike ridership has doubled since the 1980s, when protected bike lanes began to be built in large numbers. American communities, by contrast, paint bike lanes on the street, often squeezed between parked cars and busy traffic. With just a white line dividing bicyclists from vehicles, it’s no surprise that only a small percentage of Americans currently bike for transportation. Nearly two-thirds of Americans would bicycle more if they felt safer on the streets, reports the Federal Highway Administration. Protected bike lanes, along with public bike share systems, are two of the best ways to get more people out on bikes, according to a growing chorus of transportation leaders. Protected lanes have recently popped up in more than 30 communities across the U.S. from Munhall, Pennsylvania, to Temple City, California, with many additional projects set to open later this year. Montreal is North America’s pioneer in protected lanes. Inspired by Dutch, Danish and German examples, the city established a network of protected lanes that now covers more than 30 miles. The idea began to stir Americans’ imaginations in 2007 when New York mayor Michael Bloomberg and transportation commissioner Janette Sadik-Khan launched plans to tame the city’s mean streets. New York has since built 43 miles of protected lanes, with measurable results in safer streets and rising bike ridership. 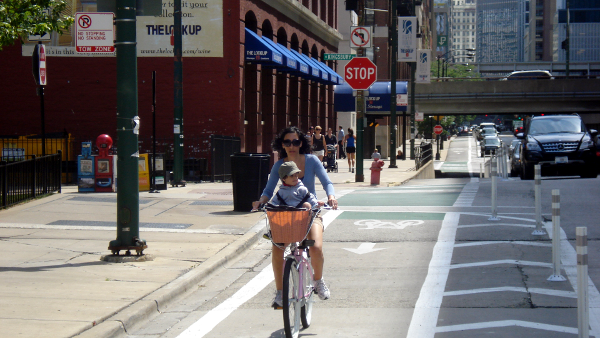 Chicago aims to catch up with New York, and has recently opened 23 miles of protected lanes. San Francisco has built 12 miles so far. 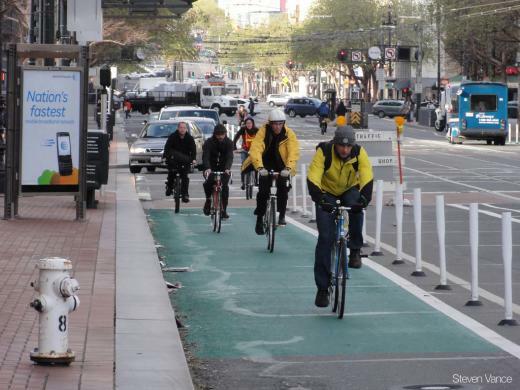 “Wherever we can, we try to put in protected bike lanes,” stresses Seleta Reynolds, former Section Leader of the San Francisco Municipal Transportation Agency who oversaw the installation of many of San Francisco’s protected bike lanes. Reynolds was recently tapped by Los Angeles Mayor Eric Garcetti to head the City’s Department of Transportation. Other leaders in the field are Austin with 9 miles and Washington, DC with 7 miles, including a highly visible route down Pennsylvania Avenue leading to the U.S. Capitol, which has tripled the number of people riding bikes on the street. More protected bike lanes are planned or under construction in all of these cities. This year more than 100 cities submitted proposals to PeopleForBikes to be part of the Green Lane Project, a competitive fellowship which offers cities financial, strategic and technical assistance valued at $250,000 per city to build or expand protected bike networks during a two-year period. Atlanta, Boston, Denver, Indianapolis, Pittsburgh and Seattle were selected in March to be the second round of Green Lane Project cities. Just-released research on protected bike lanes in five of the first-round Green Lane Project cities (Chicago, San Francisco, Austin, Washington D.C. and Portland) shows why so many communities are eager to follow their lead. 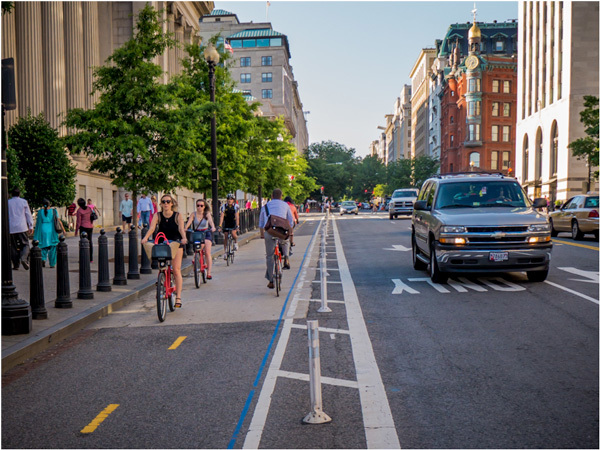 The federal Department of Transportation-funded study found an increase of ridership from 21 to 142 percent on streets featuring protected lanes in the first year, with an average increase of 75 percent. Meanwhile evaluation of protected bike lanes by the city of New York found that traffic injuries declined for all road users (not just bicyclists) by an average of forty percent. What about the conventional bike lanes painted on the pavement — that simple white stripe we’ve grown used to? “They are the camel’s nose in the tent for growing bike use,” because they legitimize bicycling as transportation in the eyes of prospective riders and remind motorists to share the road, says Randy Neufeld, director of the SRAM Cycling Fund. That’s the logic embraced by Dutch traffic engineers, which has doubled the number of bicyclists in the Netherlands. According to the Dutch Design Manual for Bicycle Traffic, physical separation of bicyclists from motor vehicles is recommended for any urban street with more than two lanes or where the speed limit exceeds 50 km per hour (31 mph). 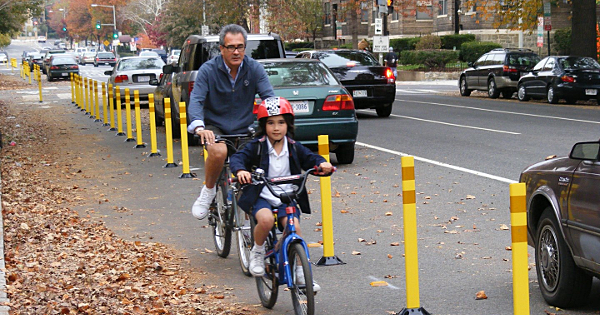 Attract and Keep a Talented Workforce: Richard Florida, originator of the Creative Class strategy for urban prosperity, contends that safe, convenient bike lanes are important to communities that want to attract entrepreneurs and sought-after workers in creative fields — not just young hipsters, but those with kids too. “Traffic-free bike paths become especially important to them,” Florida said about young families in the New York Daily News. Boost Local Businesses: A study of protected bike lanes on 9th Avenue in New York City showed a 49 percent increase in retail sales at businesses on the street. Another study in San Francisco found 65 percent of merchants on Valencia Street reporting that protected bike lanes were good for business. A study done in Portland shows that customers arriving on bike buy 24 percent more at local businesses than those who drive. Make the Streets Safer for Everyone: Not only are fewer bicyclists involved in accidents on streets with protected lanes, but pedestrians and motorists are safer too. A study of Columbus Avenue in New York City after protected bike lanes were added found a 34 percent decline in overall crashes. Save Municipalities Money: Building protected bike lanes to move more people is “dirt cheap to build compared to road projects,” says Gabe Klein, former transportation commissioner in Chicago and Washington, D.C. Cities of all sizes find that protected lanes can serve more people using existing infrastructure without the economic and environmental costs of widening streets. Reduce Tension Between Bicyclists and Motorists: “If you actually give bicyclists a designated place in the road, they behave in a way that’s more conducive for everyone getting along,” explains Jim Merrell, campaign manager for the Chicago’s Active Transportation Alliance. He points to recent findings that bicyclists stop for red lights 161 percent more often at special bike signals on the city’s new Dearborn Avenue protected lanes. And a study of protected lanes on Chicago’s Kinzie Street shows that half of cyclists report improved motorist behavior on the street. Ease Traffic Congestion: Chad Crager, interim Bicycling Program Manager in Austin, calculated that the city’s ambitious network of protected lanes will create significantly more street capacity downtown if only 15 percent of commuters living within three miles of downtown switch from cars to bikes and just seven percent of those living three-to-nine miles. Decrease Pollution & Curb Climate Change: A person traveling four miles to work and four miles back on a bike every day instead of a car means 2000 pounds less carbon (which translates to a five percent reduction downsizing the average Americans’ carbon footprint) and reductions in other pollutants fouling our air, according the Worldwatch Institute. 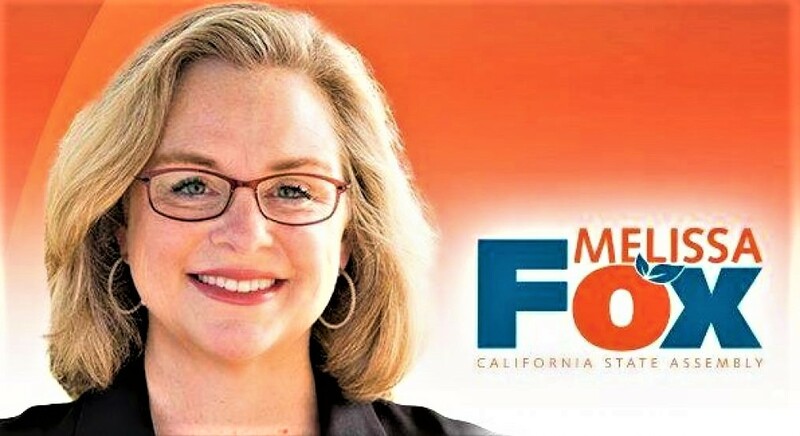 Join Us on an Irvine “Wine & Dine” Bike Tour with Commissioner Melissa Fox! Join us on Friday, July 18th, at 6:00 PM for a terrific summer evening starting with a light dinner before we ride into the sunset on an electric bike tour of some of Irvine’s most picturesque bikeways! It’s the Irvine “Wine & Dine” Bike Tour with Commissioner Melissa Fox! Irvine Community Services Commissioner Melissa Fox with Irvine Pedego owner Bob Bibee. Then, we’ll have a light catered dinner. Next, we’ll ride our Pedego Electric Bicycles on a sunset tour of Irvine’s bikeways. Lastly, we’ll return to Pedego Irvine for a wine tasting provided by a boutique winery! Cost is only $30 for a Mediterranean wrap, salad and hummus, electric bike rental, and wine tasting! Please RSVP for dinner to Farrah at 323-428-3611. Did you know that Irvine has 301 miles of on-street bike lanes and 54 miles of off-street bikeways. Our bicycle trails are some of the most beautiful and peaceful places in Irvine. 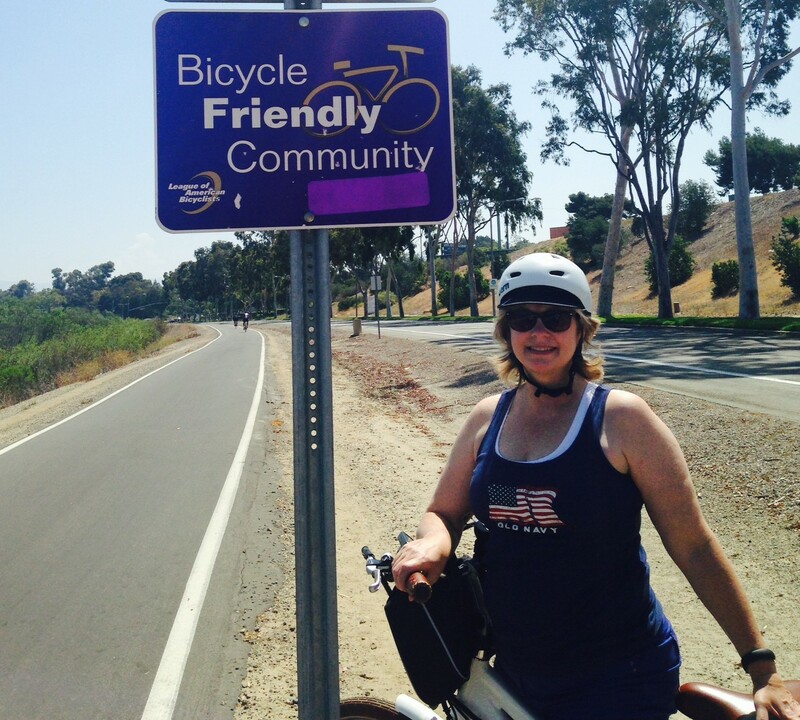 Also, Irvine been rated as “Silver” Bicycle Friendly Community by the League of American Bicyclists. 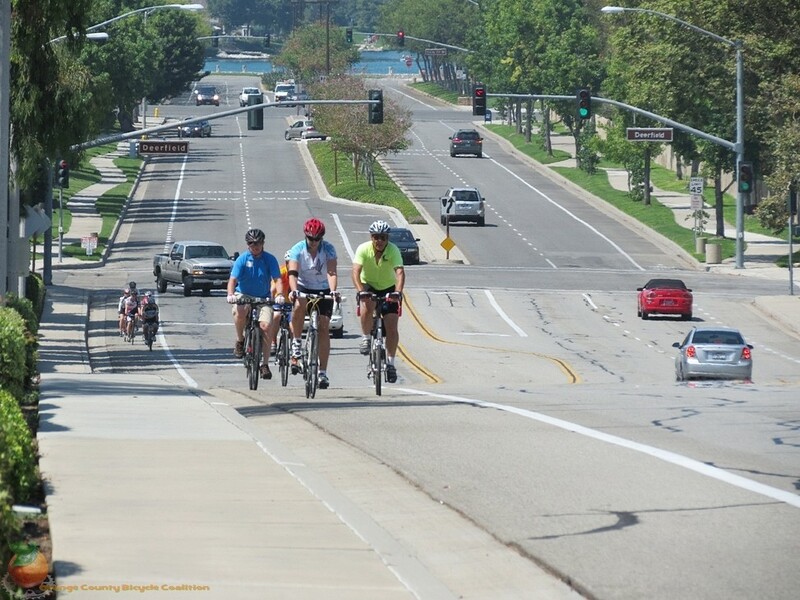 This makes Irvine the most bicycle-friendly city in Southern California — and we can do ever better! Electric bicycles provided by Pedego Irvine. 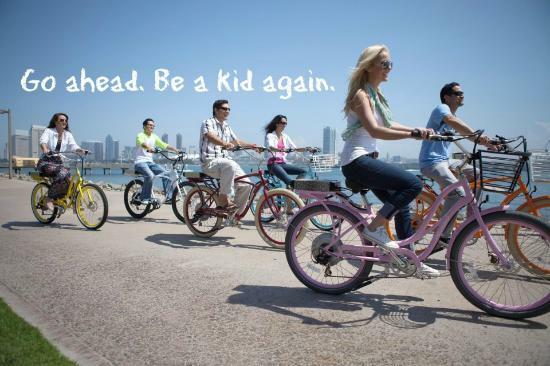 Pedego Electric Bicycles are made right here in Irvine! What: Irvine “Wine & Dine” Bike Tour with Commissioner Melissa Fox! Co-Hosted by UCI Professor Catherine Liu. Cost: $30 for dinner, electric bike rental, and wine tasting!